The welcome of Sonia and her team that is matched only by the quality of the home cooking (reservation recommended)! 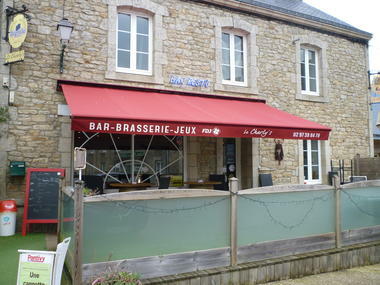 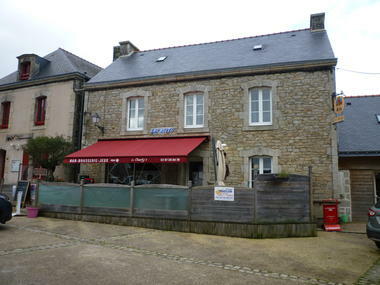 This bar-brasserie-restaurant is located on the pretty square of Kernascléden opposite the church. 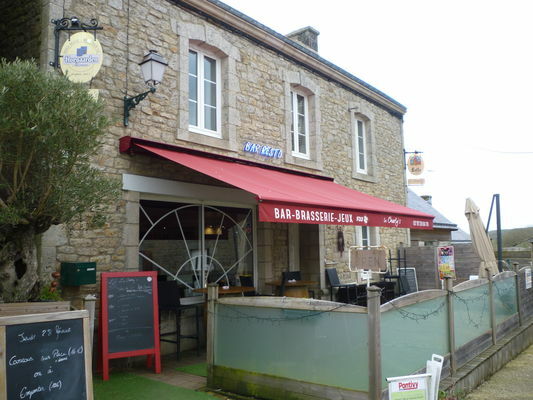 It has an indoor terrace with views of the surrounding countryside and a pleasant outdoor terrace, a large capacity, a large room to accommodate 55 seats and another dining room of thirty seats.